Insurance agencies have difficulty finding trained support people to service their moving & storage books of business. 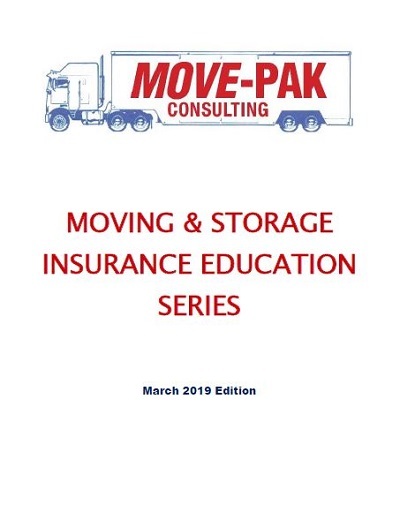 CSRs or new producers may have training and certification on commercial auto issues, but there is no multi-line training available for specific moving & storage issues. 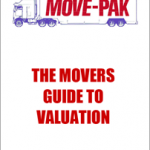 This book, which includes all 12 sections of the Move-Pak Moving & Storage Insurance Education Series, provides that training. A complete multi-line insurance review for insurance agency personnel and risk managers describing the moving & storage insurance issues.